What Happens to Trees in the Spring? In the spring, the days grow longer, animals return to feed and pollinate local plants and people begin to work in the garden again. Spring is a busy time for trees. Deciduous trees sprout leaves again, while coniferous trees create new growth. All trees grow taller. Spring is the time when sap flows, flowers bloom and trees begin to grow and reproduce. Trees begin to grow again in the spring. Winter is cold and dark. Trees need light and warmth to grow. 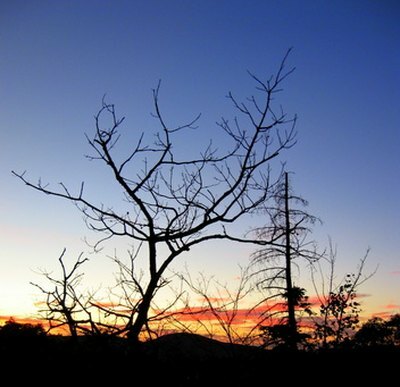 This means that many trees become dormant during winter. In the spring, though, it begins to rain and the days become warmer and longer. Conditions are right for trees to grow. Trees begin to grow once daylights lasts longer. One of the first things that happens in the spring is that tree roots spring into action, moving water and nutrients from the soil into the rest of the tree. Under the layer of bark, water begins to move. 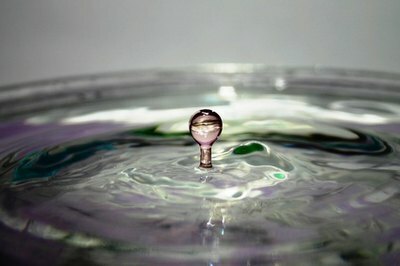 Soon, this water will mix with simple sugars, the result of photosynthesis. The result is called sap. Water is essential for tree growth. Tree buds open in the spring. These buds set in the summer and fall and the tree goes through the winter with unopened buds. In the spring, it's time for the tree to make food and reproduce. Leaves open and the tree uses chlorophyll, carbon dioxide, water and sunlight to create carbohydrates that act as food for the tree. Buds open and flowers come out. The trees spread pollen using wind or animals or floating seeds, allowing them to reproduce. Buds, which appear in summer and fall, open in the spring. All of this activity allows trees to grow. 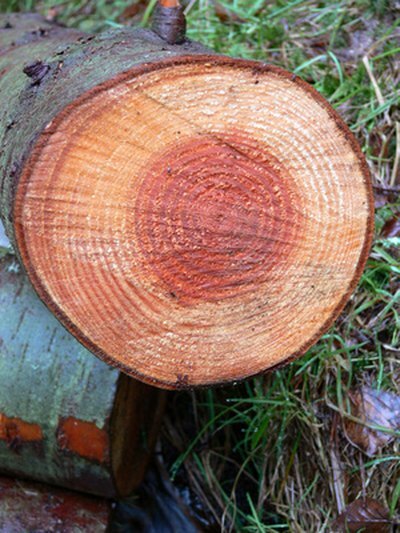 In the spring and summer, trees add growth rings. By looking at a tree's old rings, you can see what summers were good and those with poor growing conditions. Gradually, the tree gets wider and taller. A tree's growth rings are clues to its history. The emergence of spring flowers and leaves changes from year to year. 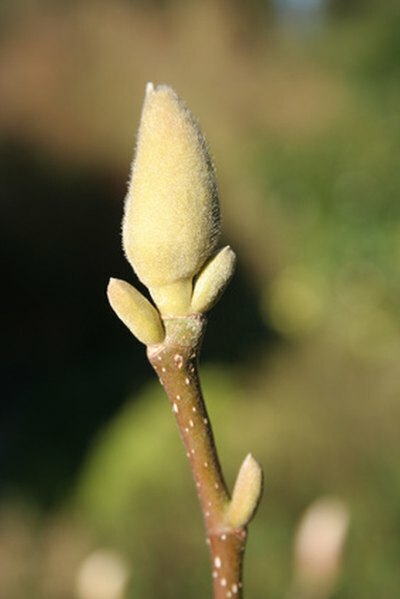 In a warmer year, buds may open earlier. In a cooler year, the leaves and buds won't open as early. This minimizes the damage from frost and maximizes the light and nutrients the tree can create. In warm years, trees will blossom earlier. Why Do Leaves Fall Off Trees Before Winter? What Happens When Spring Begins? 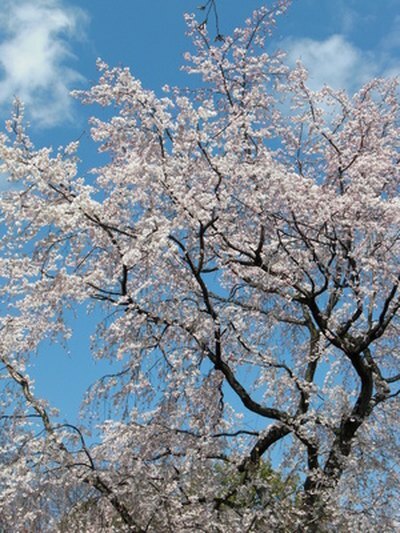 What Does Spring Do to Cherry Trees?